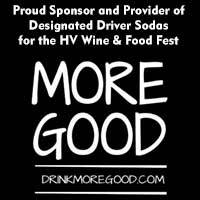 The Hudson Valley Wine & Food Fest hosts some of the regions best festival vendors including over 150 wineries, gourmet specialty food, fine art, and craft vendors. In addition, our National and Regional sponsors always bring something interesting to the event. Here are the festival vendors that are signed up so far to participate in 2018. 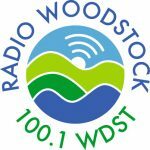 If you have any suggestions for new festival vendors, you can contact us here. Check back regularly to see who will join us in 2018! Earthly Remedies by Erin – Booth 137 Herbal products including salves, creams, extracts & tinctures. The Pet Nanny – Booth 158 "Dog is Good" products - Shirts, hats, mugs, etc. Patruno’s Place giant meatball, meatball sliders, chicken parm sliders, rice balls, spaghetti in meatball ( a giant 1 lb meatball stuffed with spaghetti), chicken parm on a stick, meatball (2) 1/4 lb each. 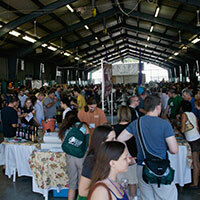 Local hotels have set up group rates for Hudson Valley Wine & Food Fest Vendors. Reservation Deadline August 15.